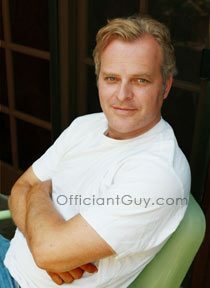 I am one of the busiest wedding officiants Los Angeles has to offer. I have been honored to be the officiant of a wedding in countless marriage ceremony venues in Orange County and in almost every LA County marriage location. Many of my marriage ceremonies have been in Redondo Beach wedding locations and several have been at Hotel Portofino. It is a beautiful ocean view setting that you should explore for your marriage ceremony and reception. The Portofino Hotel is one of those rare places that offer stunning panoramic ocean views, personalized service, and exceptional cuisine. Those attributes add up to an unforgettable LA County marriage setting for you and your marriage ceremony and reception guests. If you imagine exchanging your vows for marriage overlooking the sea as the sun sets on the horizon then the Portofino Hotel is for you. It is located on a secluded peninsula of swaying palms, ocean breezes, and warm sunshine. Whether you would like your marriage ceremony to be indoors or outdoors the Portofino Hotel is ideal. My favorite setting is the Seaside Lawn Wedding Garden overlooking the Pacific Ocean with 1,500 square feet of stunning event space. You also have several indoor options with more than 8,000 square feet of celebration space. The Bayside and Pacific Ballrooms have floor to ceiling windows overlooking the Pacific Ocean. 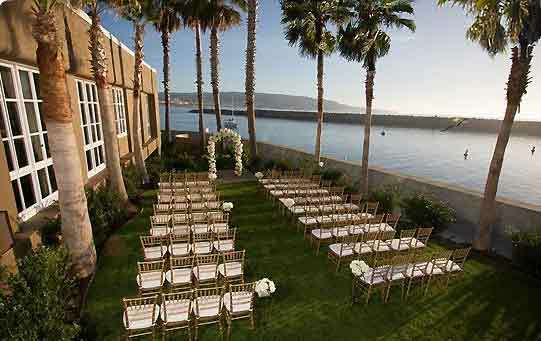 Each venue provides a romantic setting with breathtaking views of the Ocean and Redondo Beach. Are you looking for a great LA County marriage venue with beautiful ocean views you may wish to explore the Hotel Portofino for your marriage ceremony and reception? 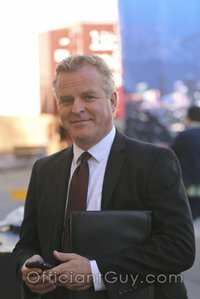 And if you are looking for one of the best wedding officiants Los Angeles County offers then click here.